Is it time to take that next step with your other half? If so, keep reading. Travelling abroad has a tendency to make sparks fly and romance ever-present. Yet, overseas jobs for couples go beyond ‘butterflies’. It helps you get to know your partner at a deeper level. That is why we have created a list of the eight best travel jobs for couples. Working on a cruise ship is an exciting option for couples. 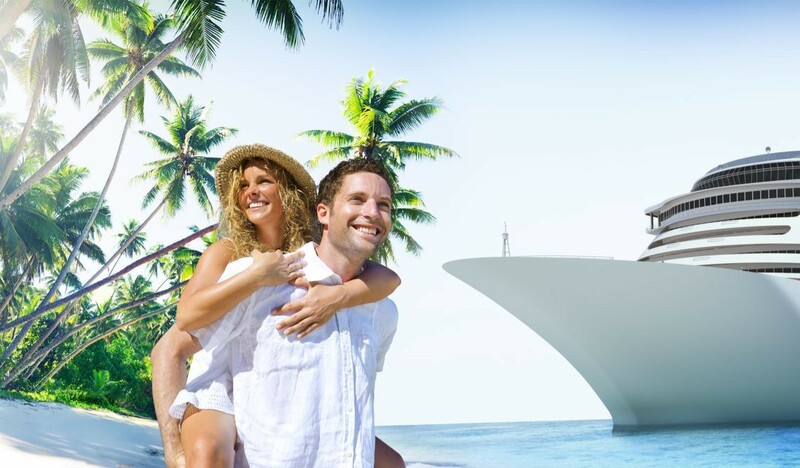 Not only can you explore lots of countries but the ship offers many jobs for couples overseas. The versatility of job opportunities is extensive. For example, you can find jobs in hospitality and entertainment, media and production, engineering and security (to name a few). However, working on a cruise ship isn’t for everyone. You will not be spending enough time in each country to fully experience ‘living abroad’. Instead, you will get a small taste of many countries. Additionally, you are stuck on a boat for large quantities of time with your partner, colleagues, other crew and the passengers. Of course, it’s a no-go for people who easily get sea-sick! Working abroad as an au-pair can be a rewarding experience. The biggest misconception is that this role is only for women. It definitely isn’t! These days, more and more men are applying. 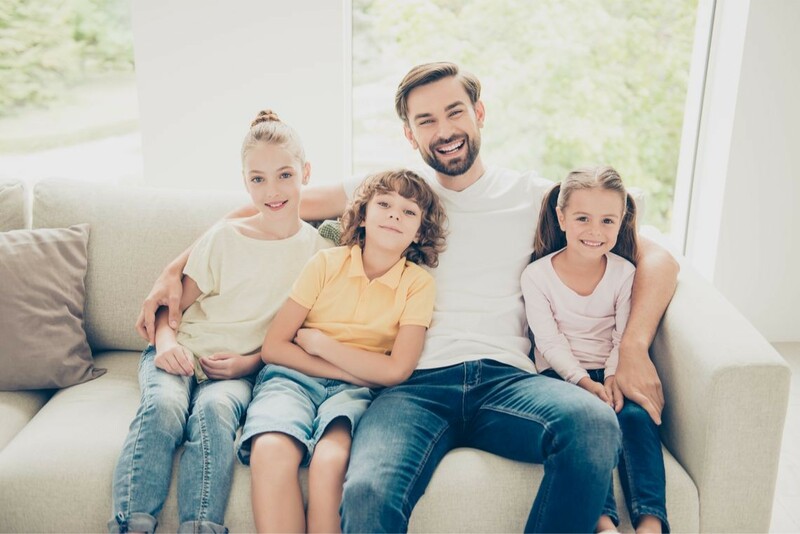 Parents want to find excellent male role models for their children, particularly if the father isn’t in the kid's lives. Your accommodation and food are taken care of by the host family, which gives you one less thing to worry about! You will receive a weekly stipend to cover your additional living costs and will be required to take classes in a local college. This is a fantastic way to get a feel for the culture as you will be immersed in the family’s traditions and way of life. On the flip side, you may struggle to find a host-family willing to accommodate you as a couple. Some families will not allow boyfriends or girlfriends to come back to their home at all. Therefore, it is not the best option for couples who are used to living together. Additionally, you do not make much money (so spend it wisely). Working in a hostel is a great place for couples who are down to earth and want to meet a variety of people. Working in a hostel allows you to share a room with your partner, either privately or with others. However, you also get the opportunity to get to know the locals and become familiar with the area. However, it is not a luxury stay (you can leave the designer clothes at home). The kitchens vary in cleanliness and amenities, so it’s worth checking these before you make arrangements. As with work as an au-pair or cruise ship, working and living in the same location can be intrusive. Teaching abroad is one of the best jobs for couples abroad. As a couple, you can receive free travel, earn a good wage and have plenty of time to explore a new country (there are many locations to choose from). You both can teach a subject you are already familiar with or go down the traditional route and teach English. 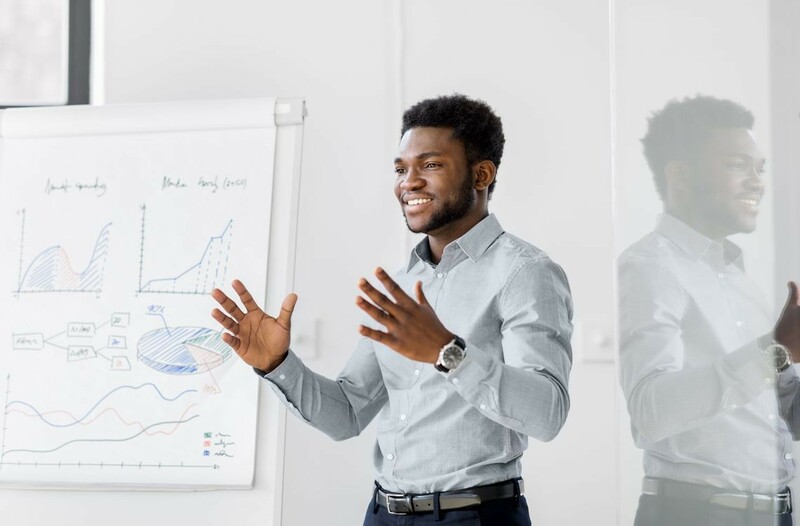 It is a brilliant way to get to know the locals as you will be interacting with parents, co-workers and external parties throughout your role. Additionally, you will be staying in one location long enough to truly gain the living and working abroad experience. If you want to make money while travelling, teaching abroad is one the best ways to do it! You can earn up to £4150 per month (sometimes, tax-free). Popular locations include Brazil, Thailand, China and Dubai. What’s more, you don’t have to be qualified and it is a straightforward process to apply to teach overseas. What are the downsides? Most contracts run for the minimum of one year, so this isn’t a short-term option. Additionally, as with any foreign country, you may feel homesick at times. This is particularly the case when you are abroad for extended periods of time. However, having your partner by your side will make things easier! 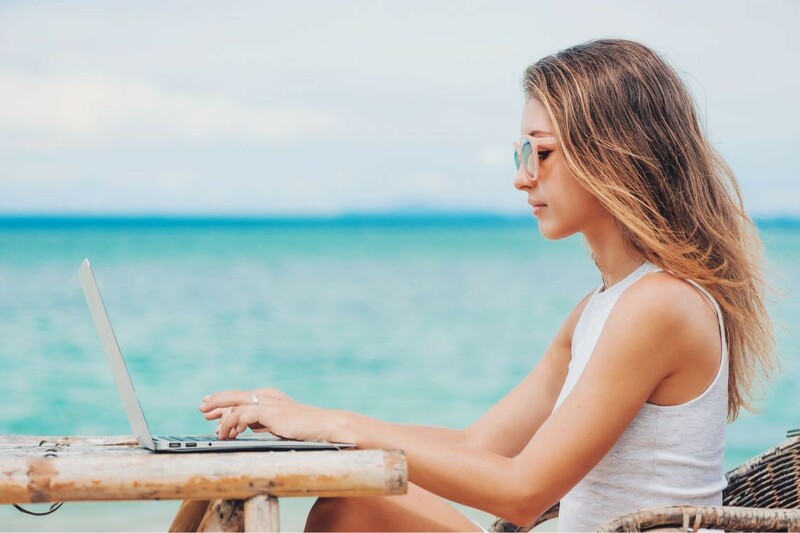 Have you ever dreamed of becoming a digital nomad? If you are the entrepreneurial type, this option could be up your street. For example, you could work as a blogger, vlogger or web designer. Alternatively, you could be a consultant or online-shop owner. We think that being a digital nomad is one of the best travel jobs for couples. Why? As a couple, you have the flexibility to go wherever you want in the world. There are no time-limits (other than visa constrictions) and it still gives you the freedom to live in the same home. You can submerge yourself in different cultures or simply hop from place to place. All the while, you will be enhancing your creative portfolio and make a great wage! What are the downsides? Well, this option can be very unsettling. Not only due to consistently moving, but also due to finances. Unless you are already an established freelancer, there may be financial inconsistencies. We recommend keeping a ‘rainy day’ fund to compensate for periods of low-income. Yet, this is one of the most flexible overseas jobs for couples. 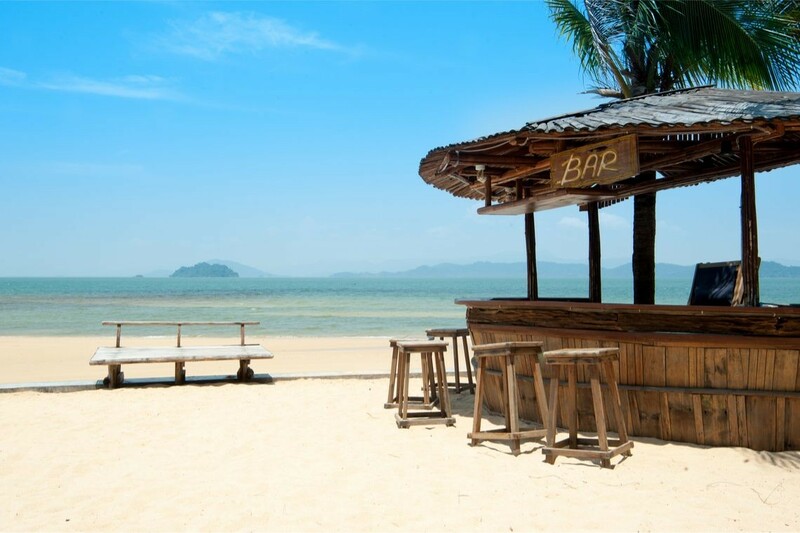 What do you think of when someone says they are bartending on a beach overseas? The British bartender in Australia is a very stereotypical image. However, you are not limited to one country. Bartending is a fun way to travel, one of the top travel jobs when you are in a relationship. You meet loads of people and will be invited to parties with your new mates. However, one of the downsides to bartending is that you spend most of your evenings working! You are serving people who are enjoying themselves rather than vice versa. The pay isn’t on the high-end, with the average Australian bartender making £10 to £11 per hour. However, that is enough to enjoy the day at the beach with your loved one! If you are early in your career, an exchange programme could be extremely beneficial for you and your partner. It is up to you to choose the same exchange programme or different ones. 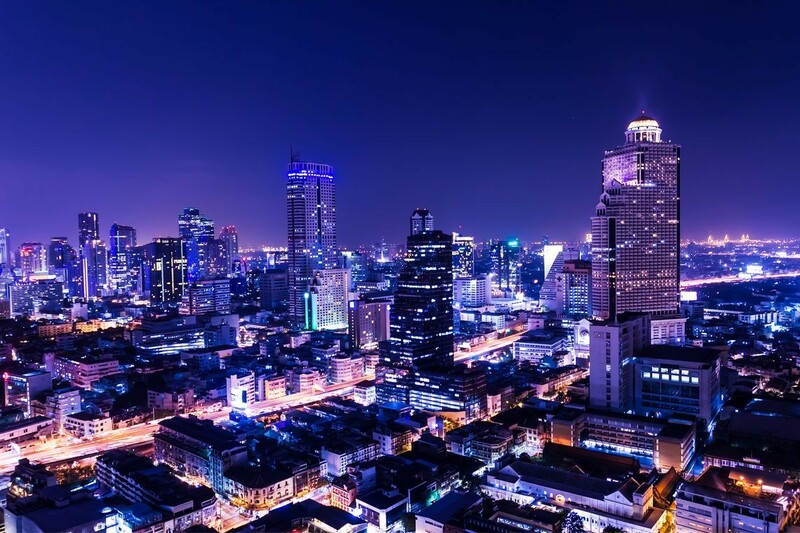 You could expand your career prospects by participating in a Business apprenticeship in Bangkok. Or perhaps, explore the arts in Europe? Many exchange programmes operate in a similar fashion to that of an Au-Pair. The fundamental issue is that it is a low-pay opportunity. However, you will gain valuable skills to boost your career. An internship abroad is a great way to enhance your CV whilst travelling at the same time. Ultimately, this is great for recent graduates who are looking for overseas jobs as a couple. There are many unique opportunities for couples to work overseas together. For example, there are house-sitting jobs available. These positions often require gardening, cleaning and light administrative work. This could be for a castle in France or a cosy cottage in Switzerland (you name it).